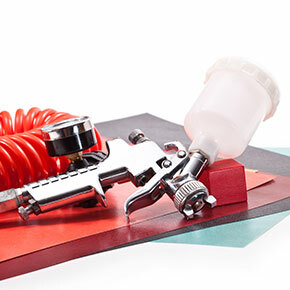 The Body Parts Store, Inc.
Waterborne and solvent-based paints, coatings, and more. 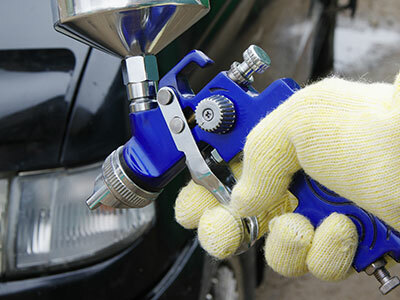 Coating classes, collision repair training, and more. Our mission is simple: To deliver more than a can of paint through education and services designed to benefit our customers and their employees! 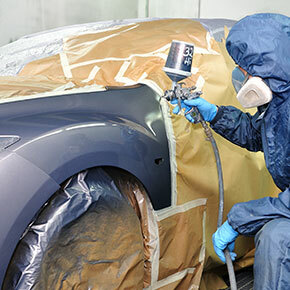 At The Body Parts Store, we assist collision repair centers in implementing the latest lean repair practices in the industry. When you partner with us, you can expect to gain enhanced cycle-time and stronger customer referrals. We can supply your organization with the best paint and coating products in the market, and we can act as an on-call extension of your team by providing you with dedicated local support. From equipment and tools to training and repair education, The Body Parts Store is committed to providing the best support in the automotive repair industry! © 2019 The Body Parts Store, Inc.